Reverb LP was founded for music fans. We’re creating the largest marketplace ever built to buy, sell, and discuss records. 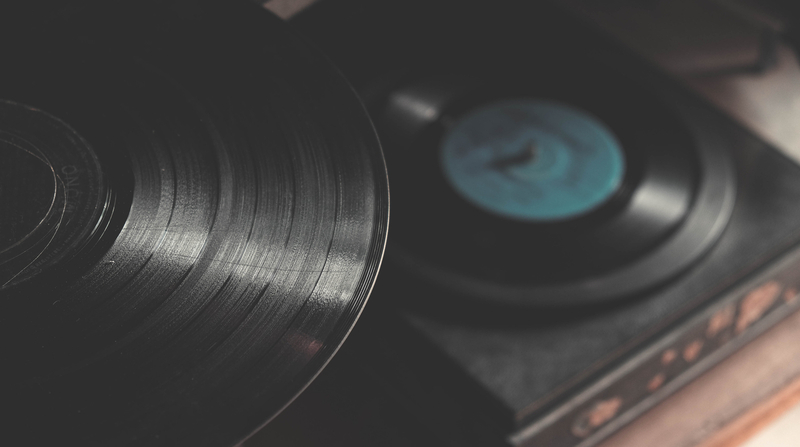 As record collectors ourselves, we know the feeling of discovering new music and the work that comes with it: The hours spent in the stacks at your favorite store looking for a rare find, the joy of discovering a new favorite. Whether you’re a die-hard crate digger or a newbie looking to get into collecting, Reverb LP is for you.